Fleece X Large Navy is rated 4.1 out of 5 by 18. Rated 1 out of 5 by Mozcat from Poor zip quality Bought this item on month ago to replace a similar one last year and had no issues with the first purchase .having worn this item once the plastic zip failed . 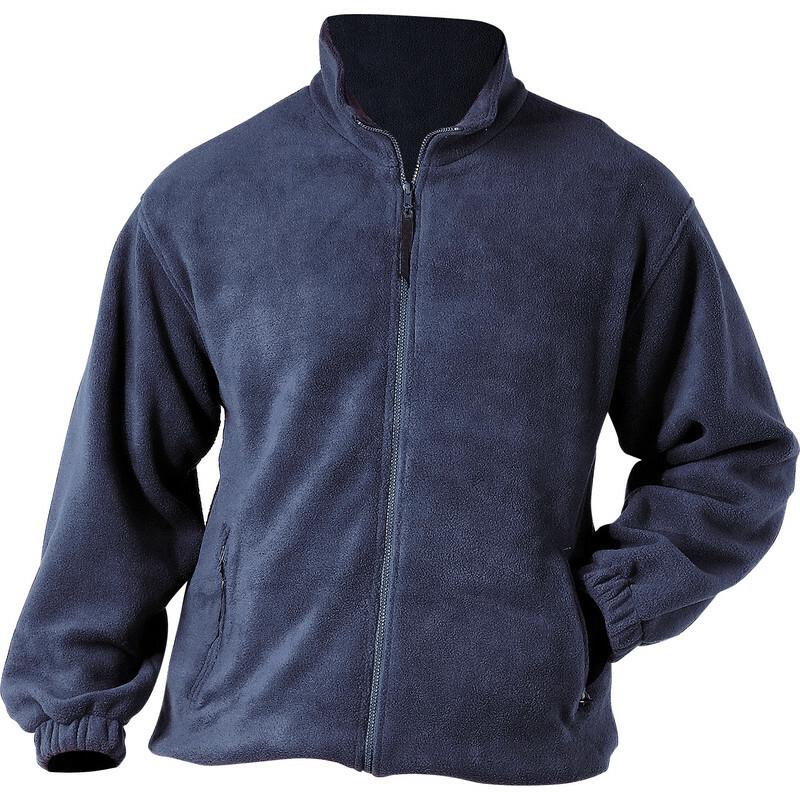 Rated 4 out of 5 by Manager from Good value fleece Bought x5 for staff during recent cold snap, heloped to keep them warm. 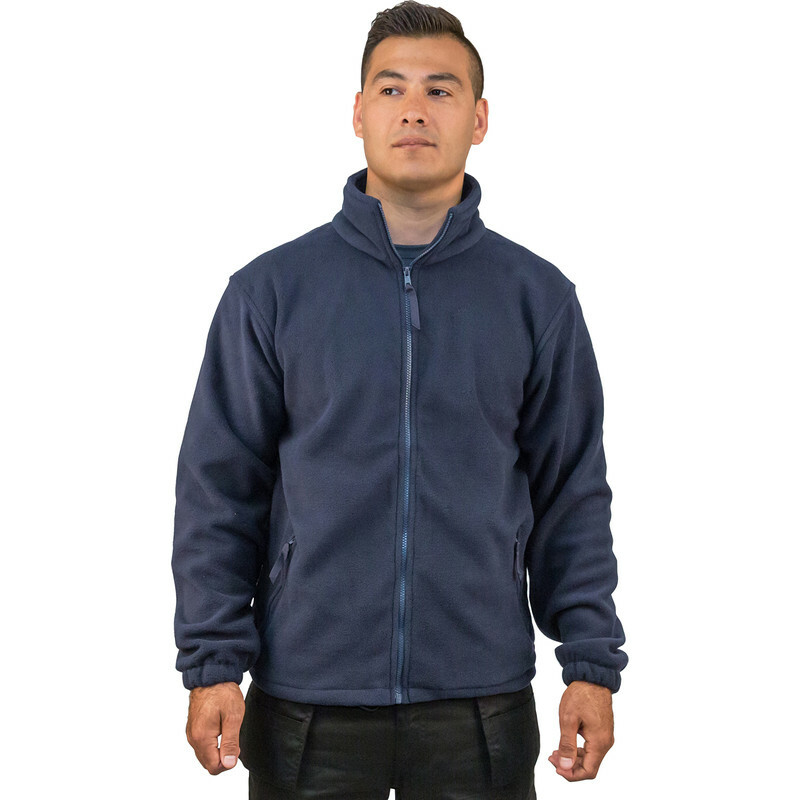 Rated 3 out of 5 by willoughby from too small I have had many of these fleeces as they are value for money and have zipped pockets however this time the usual medium size is too small, would have had higher rating if size was the same as mediums previously purchased. Rated 4 out of 5 by R J R from It does what it says I have had it a month, having had 2 others previously. Although particularly at this very competitive price you cannot expect it to last for absolutely ages, I suspect the zip will "go" first - as my other 2 did.